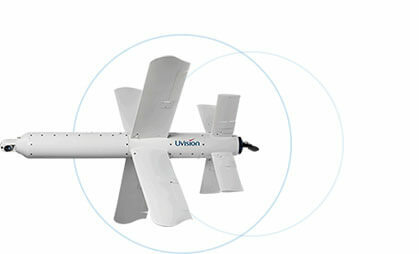 UVision’s HERO Family is an all-inclusive loitering munition solution designed to meet the complex requirements of the modern battlefield. 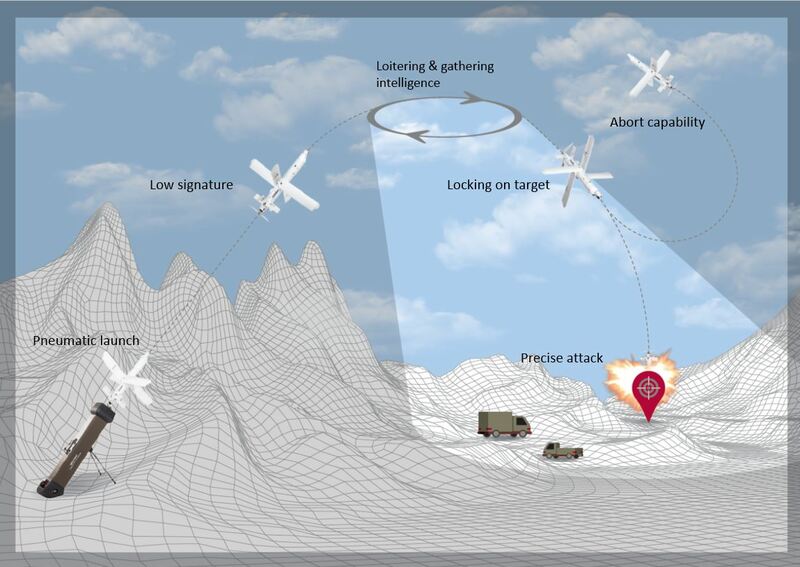 Tailored to meet specific customer requirements, HERO incorporates a wide range of advanced, cost-effective technologies to enable high-precision terminal engagement with minimal collateral damage. Unique cruciform configuration – improved endurance, lift and maneuverability ensuring high accuracy against static or moving targets.